Looking for a safe environment to get your haircut? 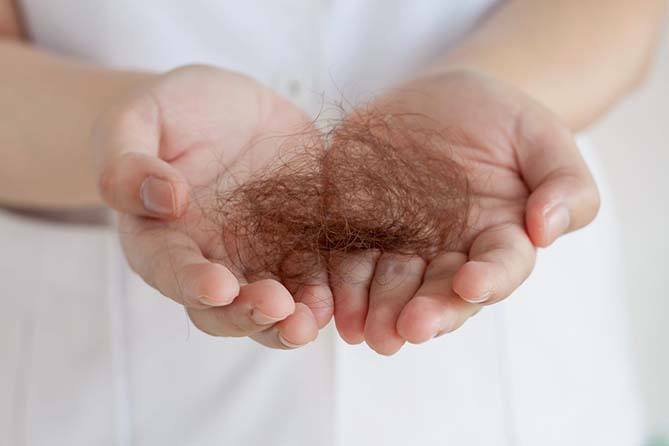 Many people who suffer from a BFRB (Body Focused Repetitive Behavior) such as Trichotillomania are searching for a cure. And if not a cure specifically, they might be looking for answers of some sort—causes, triggers, what helps and what doesn’t. There is plenty in the way of tips and how to help each other with picking or pulling, and research is revealing more possibilities in terms of causes, but there is still a lot that isn’t known. The biggest unknown is whether or not these disorders are curable. At duBrules, we offer people who have trichotillomania a safe place to get their hair cut and to talk about your concerns. We strive to create a supportive environment, where Trich is understood. We offer private rooms with talented hair stylists and offer all regular salon services.